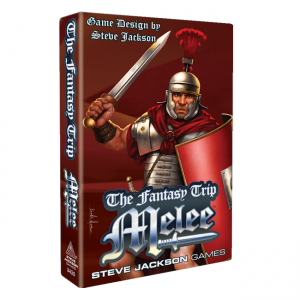 Microgame #6 in the Metagaming Microgames series is a board game of magical combat. On a paper hex map representing an arena, players fight it out with cardboard counters. Wizards are rated for Strength, Dexterity and Intelligence and can cast various spells. 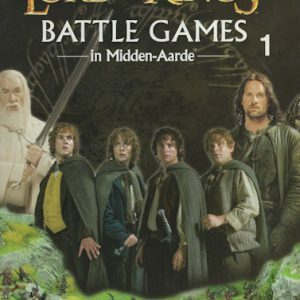 Rules for combining the game with Melee are included. Included a 32-page booklet (4¼” by 7″, or half-legal size), with a hex map (12″ by 14″) and counter sheet. 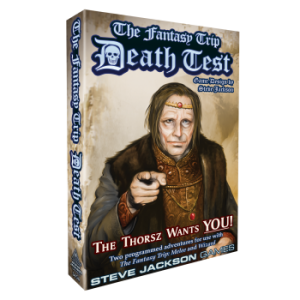 Designed by Steve Jackson and illustrated by Clark Bradley. Wizard was released in a second edition published in 1979 which had a very different cover. Both were released in plastic bags. 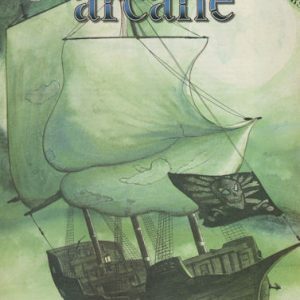 A third edition released in 1980 had almost the same cover, but was boxed. 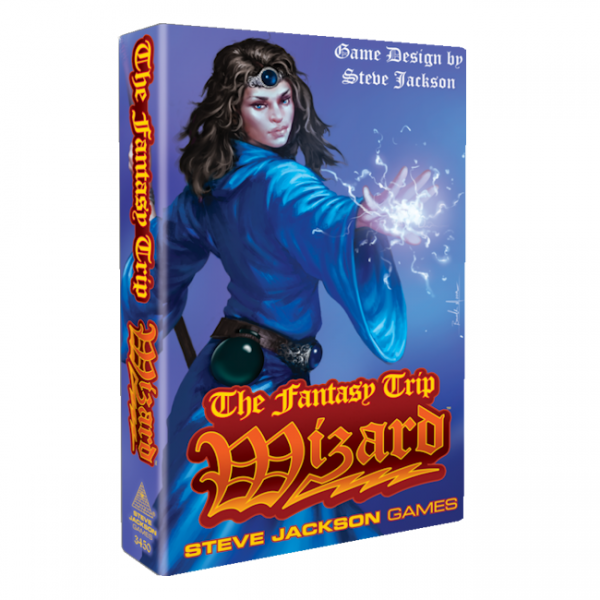 This system was later developed into Advanced Wizard, one of the three books of the The Fantasy Triprole-playing system. 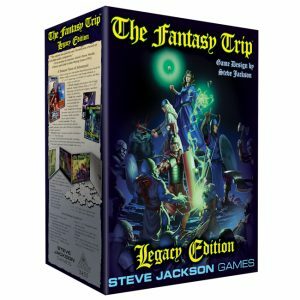 After Steve Jackson and Metagaming had parted he lost control of his creation. 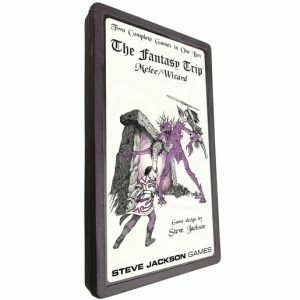 He responded to this by adapting the basic rules into a new system: GURPS, the Generic and Universal Role Playing System.